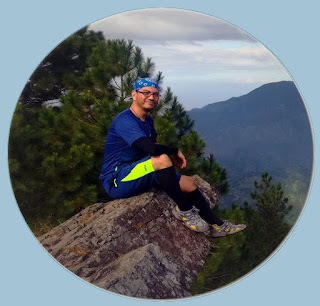 Said to be the highest peak of the Sierra Madre mountain range within the province of Rizal, Mt. Irid stands proudly at 1,467 meters above sea level. 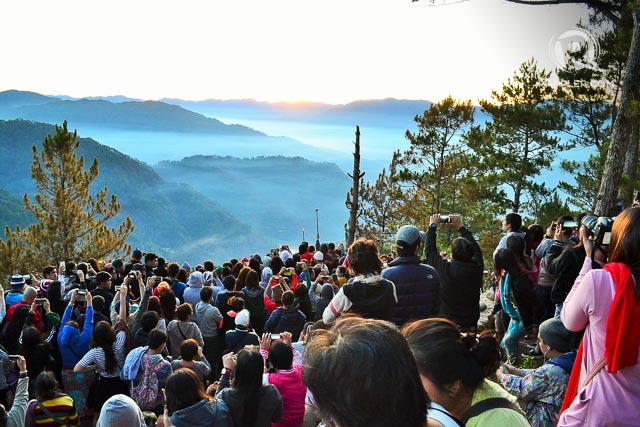 Located near the tri-provincial boundaries of Rizal, Bulacan and Quezon, the area is home to the native Dumagat people, whose sitios hikers would have to pass in order to hike the mountain. Famous for its 11 river crossings and a continuous steeply ascending, thickly forested trail riddled with towering crags and sharp limestone formations from the foot of the mountain up to its summit, it is rated as a major hike with a usual 2-day itinerary, but can also be dayhiked with either a moderately fast pace or a very early dim-hike. Two weeks of hiking hiatus and the onset of the rainy season have got me itching to write something. A break from my usual writing style and content, be warned that this post is somewhat of a rant. Organized hikes be like... so unorganized! 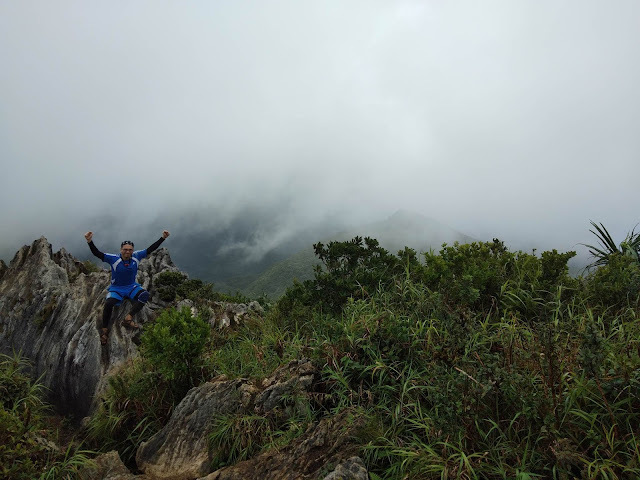 Every single time I check my facebook account I always get slapped in the face, left and right, with various organized hikes and other outdoor events offering everything from pabebe climbs for n00bs to multi-day, 9/9 climbs for the harkors and feeling harkors. Using colorful and playful language to entice joiners, organizers promise everything from forgetting your two-timing ex, meeting new beshies to finally getting to meet "the right one". And with such affordable packages and exciting destinations, who wouldn't be tempted to try one of these organized hikes?